With nearly 44,000+ members in more than 110 countries, the APS is the largest, nonprofit society in the world for stamp collectors. It is supported entirely by membership dues, gifts, and the sale of its publications and services. 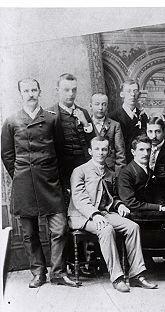 Founded in 1886, the APS is now in its second century of service to stamp collectors and postal historians. 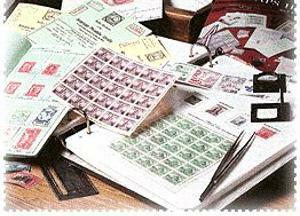 No matter what you collect -- worldwide, the stamps or postal history of a particular country, or by topic -- APS membership will help you gain more enjoyment from your hobby and places you among a well-organized and long-established group of collectors associated for mutual benefit. 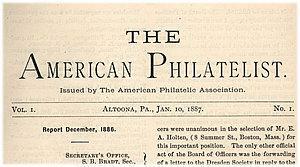 The first five issues of the APA's journal, The American Philatelist were published in Altoona, Pennsylvania, commencing January 10, 1887, but a mail vote in June of that year resulted in the choice of The Western Philatelist as the society's official publication. 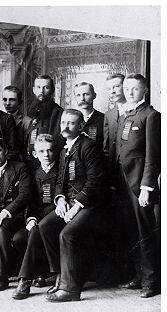 Dissension caused by this action led the membership at the second annual convention, held in Chicago in August 1887, to vote to resume publication of The American Philatelist as the society's official journal. 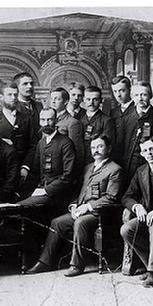 During the Chicago convention in 1887, Eugene Dill, a member from St. Louis proposed that the APA adopt the vignette of Philatelia as shown on the cover of their official journal The Western Philatelist.